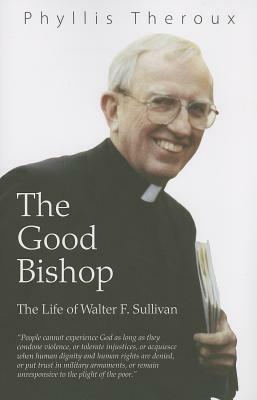 Walter F. Sullivan retired in 2003 after 29 years as bishop of the Richmond, Virginia diocese. One of a generation of bishops appointed by Pope Paul VI, Sullivan became famous for his pastoral leadership, and in the 1980s he acquired a national reputation as one of the leading 'peace bishops', standing up against the climate of cold war and warning against the global nuclear threat. This is a biography of his influential life.